Welcome to the Tuesday Preview. 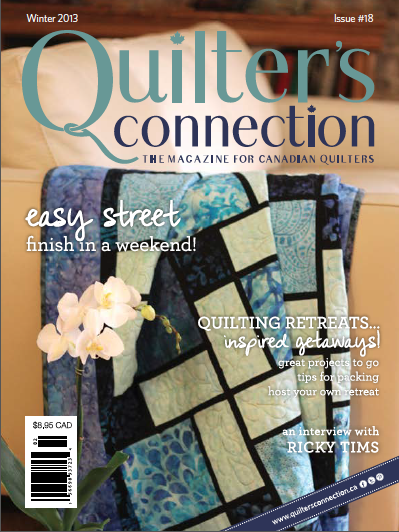 Have you checked out Canada's only quilting magazine? QUILTER'S CONNECTION is a gorgeous quarterly magazine featuring Canadian content for Canadian Quilters by Canadian Quilters! # 1. I got to interview the founder, Heather McArthur, who is the sweetest person you ever can imagine, and they're about to release their winter issue. The theme is RETREATS and what better way to have your own mini personal retreat than to grab a cup of tea and snuggle up on the couch with your favourite quilting magazine? # 2. Inside this issue, there's an article I wrote with the best bits from my interview with Ricky Tims including some amazing photos of his award-winning quilts! ATTENTION husbands everywhere - This is the best stocking stuffer ever! Just saying. And this week's winner is . . . Tara Tkachuk. She talks about what sounds like an ultimate girlfriend retreat to Disney! 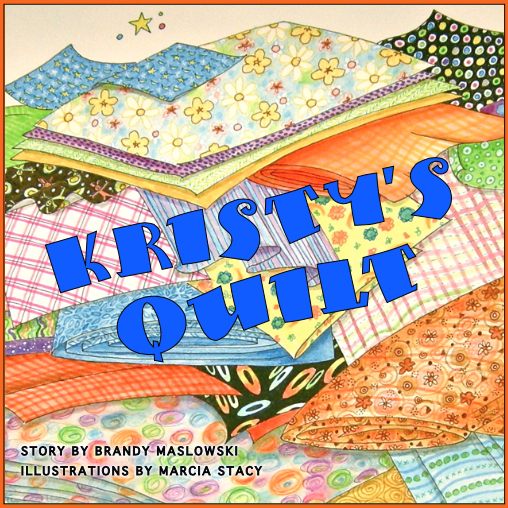 And even though there was no quilting involved - they were left inspired. Congratulations Tara! 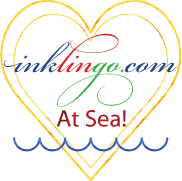 You have won a 1 year subscription to Quilter's Connection Magazine! And before I sign off today, I just have to mention this great event for one of our holiday sponsors. Flare Fabrics will be giving away a jelly roll of Christmas fabrics by Timeless Tresures on our Dec. 12th episode, but here's a great event that is starting up sooner that I don't want you to miss. Treat yourself this holiday and register for Flare Fabrics’ first Stuff Your Stocking event. Starting Dec 1 and running for only 7 days, Flare will unveil wonderful daily deals on exclusive notions and sewing supplies. 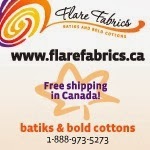 Head over to flarefabrics.ca to sign up. And of course, it's the last Thursday of the month, so we'll have a great question and answer on this week's segment of THE GENTLE JUDGE.